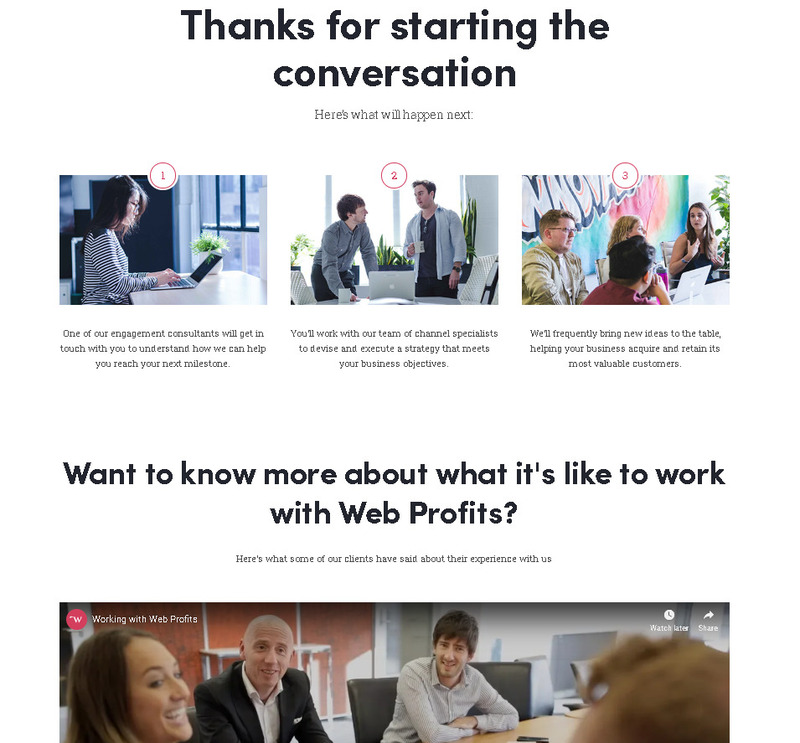 At Web Profits we do this with our own thanks pages to ensure prospects know what’s going to happen next and to reinforce they’ve made a good decision by showing them a video from our current clients detailing what it’s like to work with us. 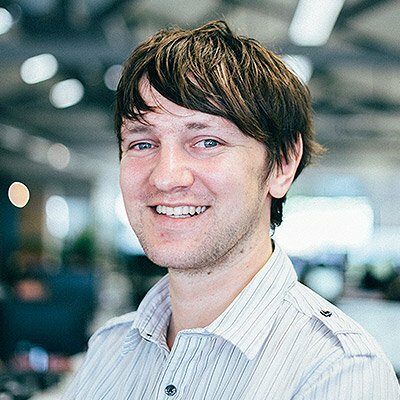 Getting customers to come back and order off you in the future is key to eCommerce companies succeeding and whilst most are good at asking for repeat orders via email marketing – the thanks page is also a great place to incentivise your customers to return and place another order. We use this technique on this Growth Manifesto blog to encourage people who have downloaded a free resource to then share it which works well. Once someone has completed an action you want them to take, why not invite them to join your community! If you have a Facebook group, a forum or any other community platform – invite people to join it on your thanks page. 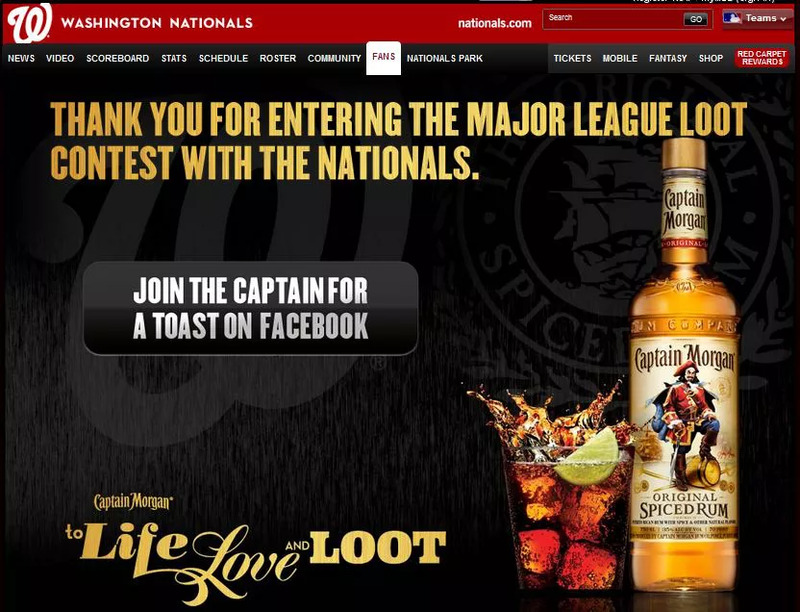 The Washington Nationals do this well with a simple button on their thanks page pushing competition entrants into their Facebook group. 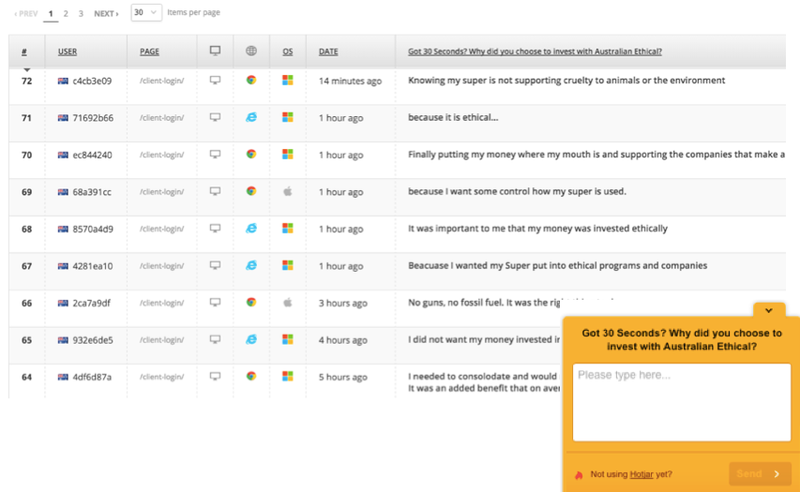 This thank you page that we set up for Australian Ethical simply asked people to help spread the word and get a $25 voucher in return for each referral. 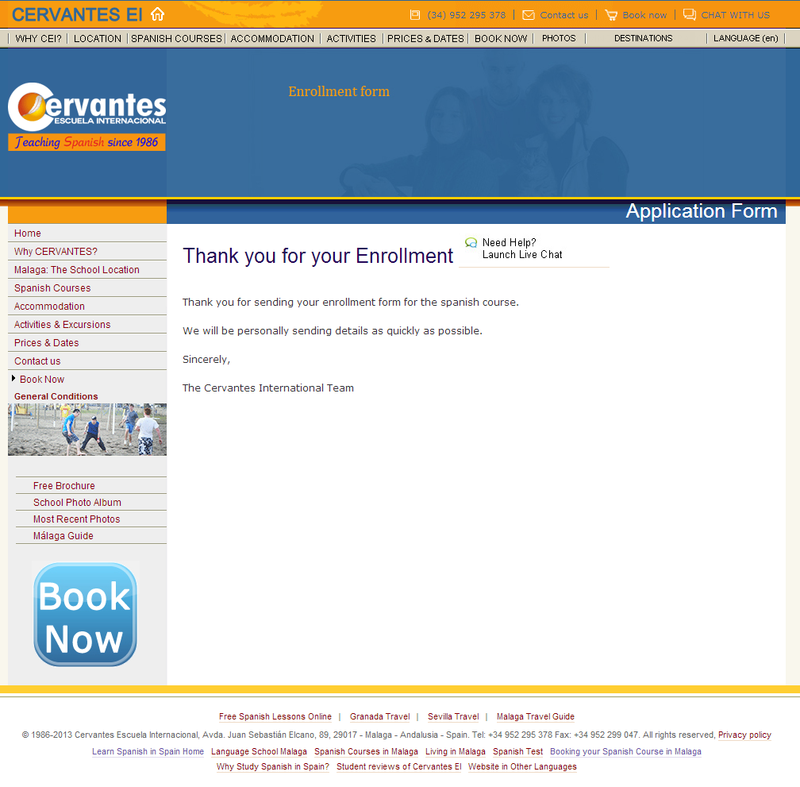 From a few hours work, this thanks page now generates over 20 new signups a month! 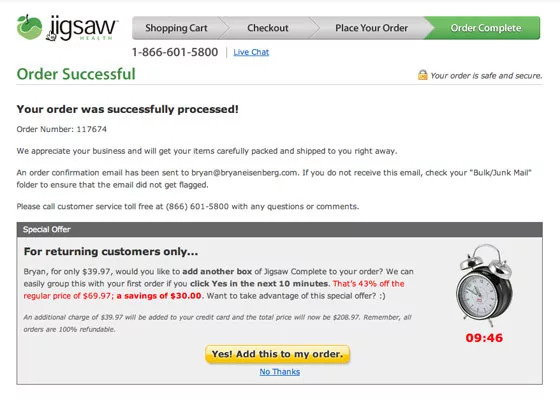 Generally speaking the more complex you make a checkout process or lead generation form and the more questions and fields you have, the lower the conversion rate will be. Generating the sale or lead is almost always far more important than asking extra qualifying questions to a customer so many companies just don’t ask the question at all. 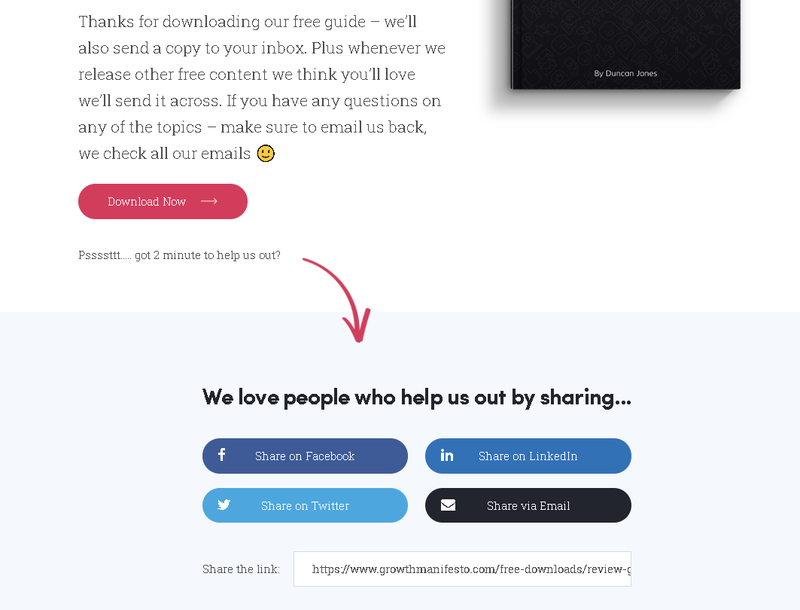 Adding these to your thanks page however is a great way to get additional information for segmentation and personalisation without causing extra friction. 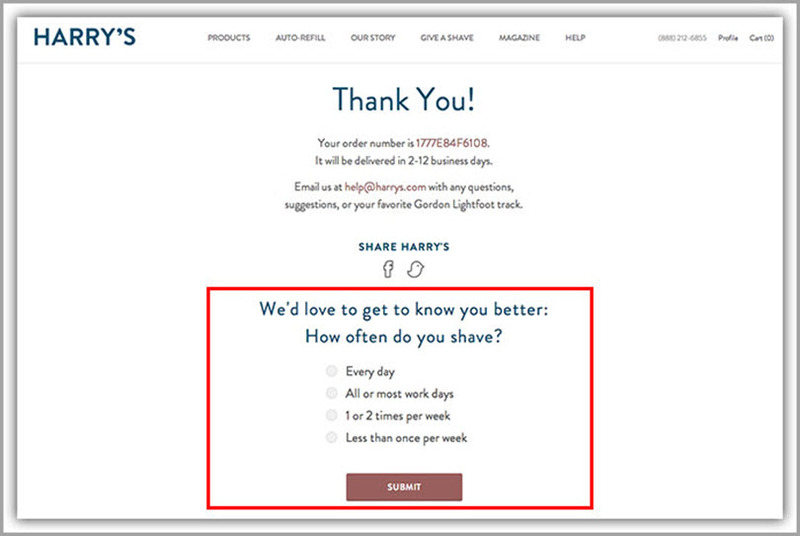 Harrys shaving products does this on their thanks page asking how often you shave after the sale which allows them to then segment their database and send reordering sales emails at just the right time. Conducting qualitative research is a key way to improve your business, website and marketing but placing a survey in the customer journey risks disrupting the conversion itself. 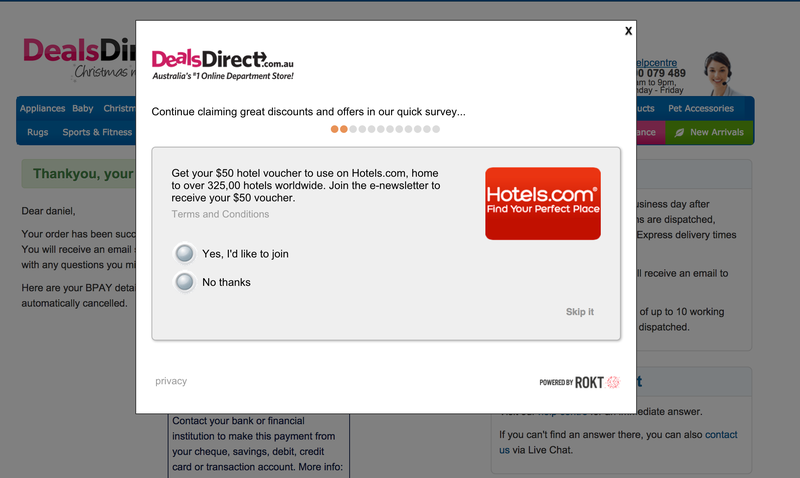 A great place to put a survey? On your thanks page. 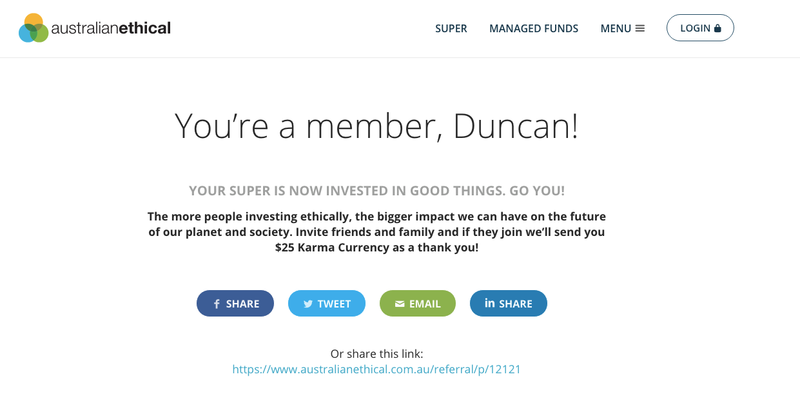 I did this using a HotJar survey on Australian Ethical’s thanks page and simply asked what it was that made the person signup – from this we uncovered green & sustainability as a major USP and changed all our marketing – not bad from an underutilised thanks page! 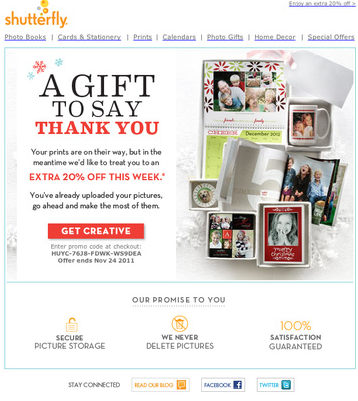 If none of the ideas mentioned appeal and you want to keep your thank you page simple, on brand and not push too hard to sell anything more, another way you can improve your thank you page is to keep people interested in your website and showcase what else you have to offer. 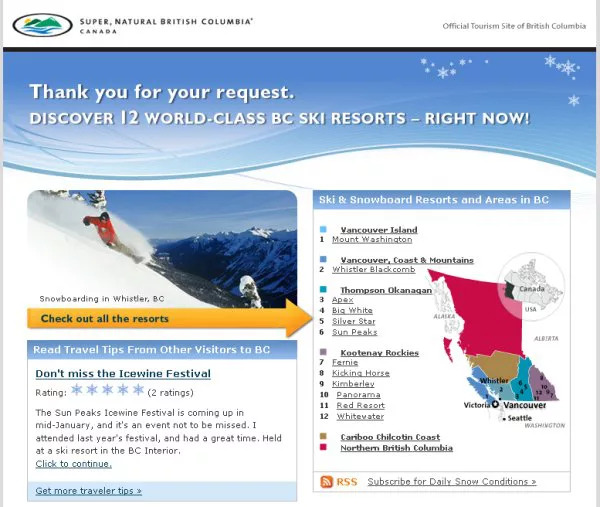 Whether it is a white paper, infographic or simply a collection of popular blog articles, featuring these on your thanks page can help guide people back to your website and allow them to keep experiencing your brand (and hopefully convert again).